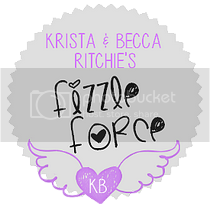 As the era of the original Addicted series books being published comes to an end in a few days, this is the time a bunch of us from Fizzle Force, a fandom for Krista and Becca Ritchie and the brilliance that is their books, have decided to take it upon us to say our farewells to these books and characters. It has been a wonderful journey that has spun over the course of almost three years. 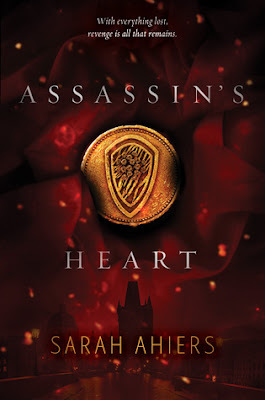 You are all well aware of my undying love for this series, so naturally this post is a little more personal than what you may be used to on this blog, but I hope you enjoy it nonetheless. And if you haven't read these books yet, maybe I'll be able to convince you with my lengthy rambles and grateful, emotional tears. *I added some of my favorite edits that I have made into this post to illustrate my points and/or make the post easier to read since we all know that long essays are hella boring to read even when they're written through tears like the following post was. All graphics are linked to my Tumblr, so you can easily go and see the graphic sets as whole if you're interested in seeing more of these characters/situations. A Creature of Habit? Maybe, Maybe Not! I'd like to say that gorgeous covers don't allure me in, but they do! As soon as I read the blurb to match this beautiful piece of art, I knew I wanted to get my hands on it asap. 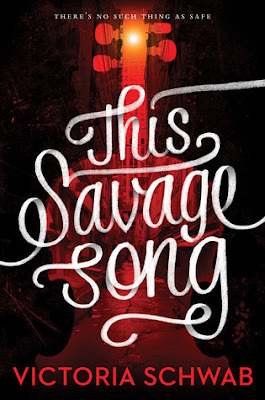 This debut is a thrilling ride that's bound to capture the hearts of many readers. Lush with world building and a decent plot that's immersed with mythology, spiced with The Godfather's and Romeo & Juliet's influences, Assassin's Heart made for quite a thrilling read.